As the lead economic development organization in Columbia County, the Port maintains a registry of current employment opportunities. 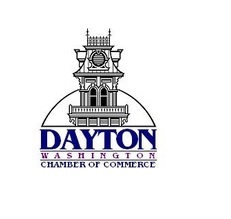 The Dayton Chamber of Commerce also maintains a registry of current employment opportunities from its member businesses. Columbia County employers are encouraged to post job listings on the WorkSource website. Columbia County employers are encouraged to post temporary job listings through Express Employment Professionals.